The MFAA announced at the PLAN Australia Professional Development Day in July that there is expected to be $1.8 trillion dollars in SMSF (Self Managed Super Funds) within 15 years. This is more than the entire value of the ASX and there are currently more than 3,000 new SMSF’s being created each month. Also of interest are the results of a Roy Morgan survey of superannuation with 76.5% of people with SMSF’s being satisfied with the performance of these funds compared to 55.8% of people in Retail Funds and 53.7% of people in Industry Funds. And with these statistics in mind, there has never been a better time to consider becoming involved in this growing market. 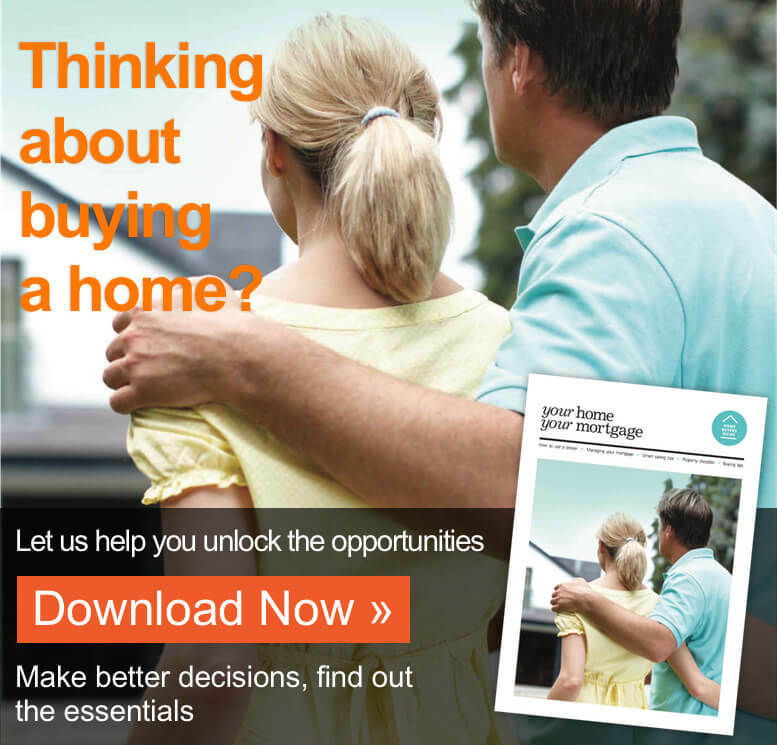 Who can obtain an SMSF Loan? Australian residents that have an existing SMSF or are in the process of establishing an SMSF or SMSFs who are purchasing or wish to refinance an existing Residential, Commercial or Rural Residential investment property as a single asset. What types of property can an SMSF loan be secured against? RESIDENTIAL – The SMSF loan is suitable for the purchase of a single residential investment property or to refinance an existing SMSF residential investment property loan. COMMERCIAL – Other types of properties including but not limited to commercial, offices, retail shops and light industrial. RURAL/RESIDENTIAL – Rural/Residential investment properties. Seek independent financial and legal advice with respect to their SMSF borrowing money to purchase an investment property (we do not require confirmation but this is a requirement of the Superannuation Laws). Establish the trust structures required for the loan, ensuring this complies with the relevant Superannuation laws. The loan would then need to be taken out by the SMSF Trustee. Set up a separate Property Trust, which will be the legal owner of the property. To purchase the property, the SMSF can use the cash funds it has available and borrow the remaining amount plus other associated costs. The investment property will be the security for the loan. The Property Trust becomes the legal owner of the property while the SMSF is the beneficial owner and receives the rental income. When the loan is repaid, the Property Trust will transfer the legal ownership of the property to the SMSF. Borrower sets up an SMSF. The trustee of the SMSF selects an investment property to purchase. The SMSF pays the deposit and exchanges contracts on the purchase. The Property Trustee will purchase the property and become the legal owner i.e. it is the purchaser or nominee shown on the contract for sale. The SMSF will obtain the beneficial interest in the property. The loan is advanced to the SMSF. The lender takes a mortgage over the legal interest in the property from the Property Trustee and a charge over the beneficial interest in the property from the trustee of the SMSF. There is no recourse against the assets of the SMSF other than the security property. A guarantee is obtained from beneficiaries of the SMSF. Collateral security cannot be taken from the SMSF itself. Loan funds must only be used for the purchase or refinance of a property. With thanks to La Trobe Financial for supplying some of this material.